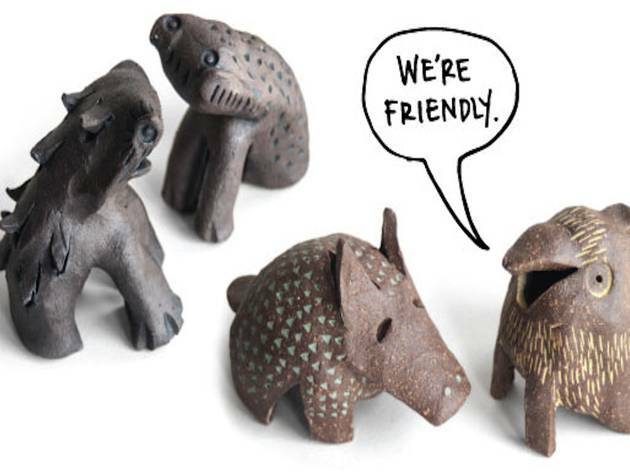 You can now find local artisan Knotwork LA, pioneered by Linda Hsiao and Kagan Taylor, and its signature wooden kitchen tools and quirky ceramic creatures at the MOCA store from July 19-August 9. The handmade crafts, which are usually only sold on their website, will be available for purchase for three weeks. 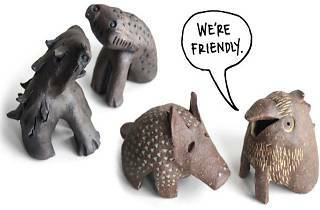 If you want to be one of the first to scope out their newest collection of ceramic vases and home decor items, the artists themselves will be hosting an opening reception at the store on July 19 from 3-5pm.